From The Bird's Eye View Of Alesund Port, Geirangerfjord, Norway. Nice Summer Scene Of The Nord. Traveling Concept Background. Fotos, Retratos, Imágenes Y Fotografía De Archivo Libres De Derecho. Image 116550321. 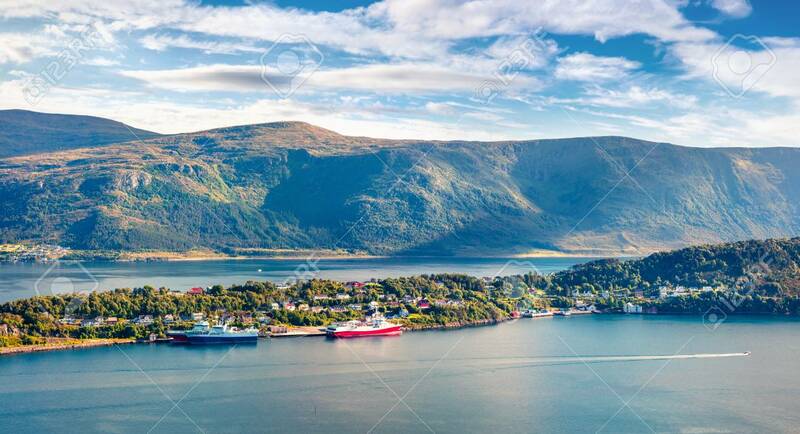 Foto de archivo - From the bird's eye view of Alesund port, Geirangerfjord, Norway. Nice summer scene of the Nord. Traveling concept background. From the bird's eye view of Alesund port, Geirangerfjord, Norway. Nice summer scene of the Nord. Traveling concept background.